Dr. Matsuzaki joined the Roswell Park Comprehensive Cancer Center staff in April 2011 as Assistant Professor of Oncology and Director of the Immune Analysis Facility. Dr. Matsuzaki earned a PhD degree from Osaka Prefecture University in Japan in 2004, and completed her postdoctoral fellowship in the Institute for Genetic Medicine at Hokkaido University in Japan and Department of Gynecologic Oncology in Roswell Park. 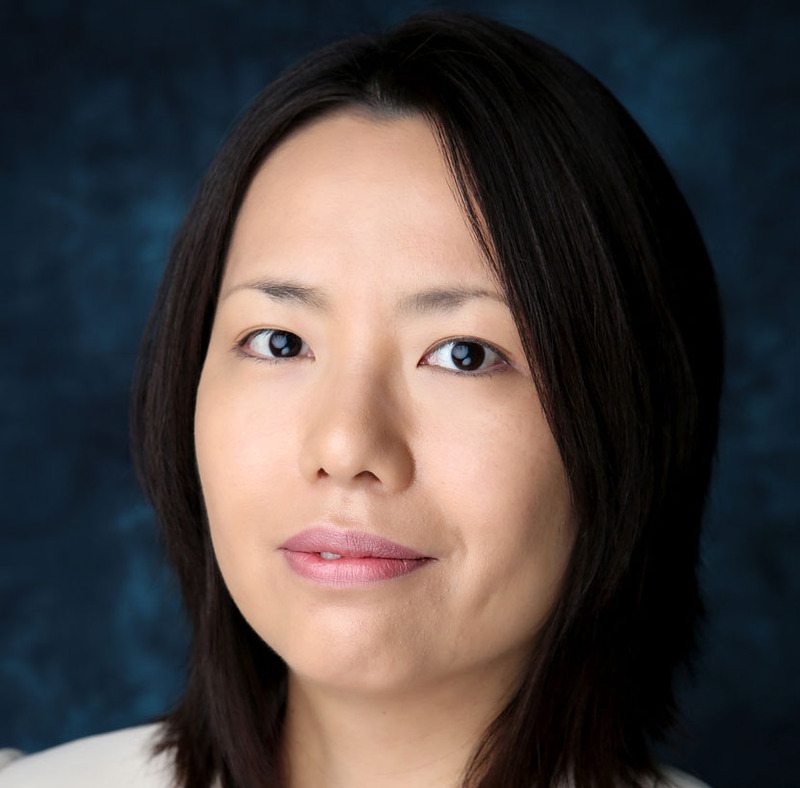 Dr. Matsuzaki has accumulated extensive expertise in T-cell biology and mechanisms of immune suppression in periphery and tumor microenvironments in patients with ovarian cancer. Through patients’ T cell analysis, Dr. Matsuzaki cloned and analyzed function of NY-ESO-1-specific CD8+ and CD4+ T cells. Recently she characterized anti-tumor effects of a unique human CD4+ helper T-cell subset that directly recognizes the cytoplasmic tumor antigen, NY-ESO-1, presented by MHC class II on cancer cells. As Director of the Immune Analysis Facility, Dr. Matsuzaki is committed to developing and validating immunomonitoring methods using ELISPOT, ELISA and flow cytometry-based assay techniques. 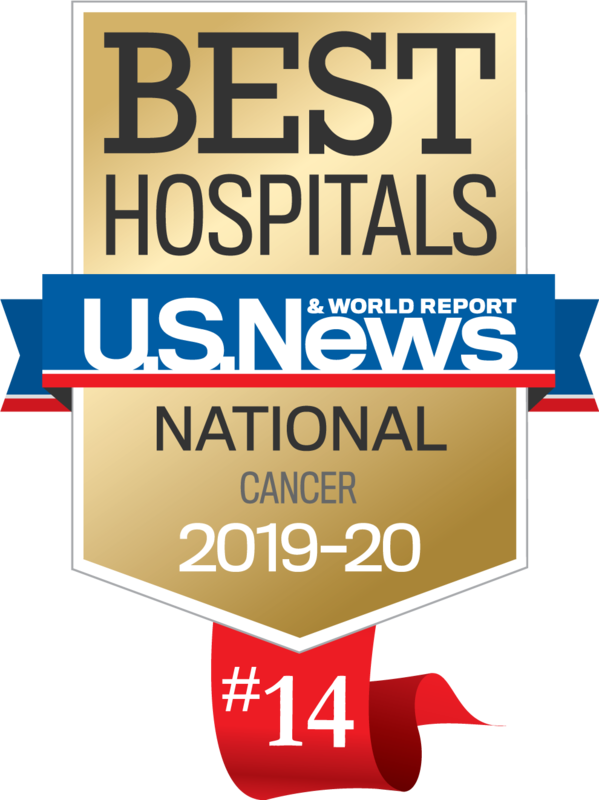 Her facility has received and processed patients’ specimens, and analyzed cancer antigen-specific antibody and T-cell responses on several completed and ongoing cancer immunotherapy clinical trials from several types of cancer patients. In addition to the above, Dr. Matsuzaki has been conducting preclinical assessment of drug efficacy such as IDO inhibitor, rapamycin or decitabine that have been used in clinical trials. Odunsi K, Qian F, Matsuzaki J, Mhawech-Fauceglia P, Andrews C, Hoffman EW, Pan L. Ritter G, Villella J, Thomas B, Rodabaugh K, Lele S, Shrikant P, Old LJ, Gnjatic S. (2007) Vaccination with an NY-ESO-1 peptide of HLA class I/II specificities induces integrated humoral and T cell responses in ovarian cancer. Proc Natl Acad Sci U S A, 104(31):12837-12842. Matsuzaki J, Qian F, Luescher I, Lele S, Ritter G, Shrikant PA, Gnjatic S, Old LJ, Odunsi K. (2008) Recognition of naturally processed and ovarian cancer reactive CD8+ T cell epitopes within a promiscuous HLA class II T-helper region of NY-ESO-1. Cancer Immunol Immunother, 57(8):1189-1195. Matsuzaki J, Gnjatic S, Mhawech-Fauceglia P, Beck A, Miller A, Tsuji T, Eppolito C, Qian F, Lele S, Shrikant P, Old LJ, Odunsi K. (2010) NY-ESO-1 specific tumor infiltrating CD8+ T cells in human ovarian cancer: negative regulation by LAG-3 and PD-1. Proc Natl Acad Sci U S A, 107(17):7875-7880. Odunsi K, Matsuzaki J, Karbach J, Neumann A, Mhawech-Fauceglia P, Miller A, Beck A, Morrison CD, Ritter G, Godoy H, Lele S, Dupont N, Edwards R, Shrikant P, Old LJ, Gnjatic S, Jager E. (2012) Efficacy of vaccination with recombinant vaccinia and fowlpox vectors expressing NY-ESO-1 antigen in ovarian cancer and melanoma patients. Proc Natl Acad Sci U S A, 109(15):5797-5802. Tsuji T, Matsuzaki J, Caballero OL, Jungbluth AA, Ritter G, Odunsi K, Old LJ, Gnjatic S. (2012) Heat shock protein 90-mediated peptide-selective presentation of cytosolic tumor antigen for direct recognition of tumors by CD4+ T cells. J Immunol, 188(8):3851-3858. Odunsi K, Matsuzaki J, James S, Mhawech-Fauceglia P, Tsuji T, Miller A, Zhang W, Akers S, Griffiths E, Miliotto A, Beck A, Batt C, Ritter G, Lele S, Gnjatic S, Karpf A. (2013) Epigenetic potentiation of NY-ESO-1 vaccine therapy in human ovarian cancer. Cancer Immunol Res, 2(1):37-49. Matsuzaki J, Tsuji T, Luescher I, Old L, Shrikant P, Gnjatic S, Odunsi K. (2014) Non-classical antigen processing pathways are required for MHC class II-restricted direct tumor recognition by NY-ESO-1-specific CD4+ T cells. Cancer Immunol Res, 2(4):341-350.